March 2018 – ASysTech, Inc.
Office 365 is a global service and continuous compliance refers to our commitment to stay up to date with current standards and regulations. In this video clip, ASysTech takes a look at how hard Microsoft Office 365 works to keep small-business owners like Trevor Cressey–whose Premier Water Removal service dries out flooded homes or businesses–protected and compliant. With adherence to standards like HIPAA, DPAS, FISMA, AND FERPA, plus more than 900 built-in compliance controls, Trevor knows his data is always secure and his business compliant. Let us show you how seriously Microsoft takes your data privacy and security–so you can rest easy. 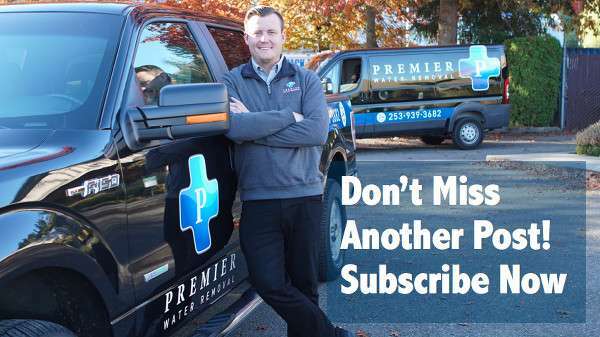 In this video, ASysTech explores how Microsoft Office 365 helps small-business owner Trevor Cressey–whose Premier Water Removal service dries out flooded homes or businesses–serve his customers and grow his company. Motivated by the compassion he learned at the Dream Center in Los Angeles, Trevor can “pay it forward” by supporting his 25-person team across devices to deliver the best possible customer service. 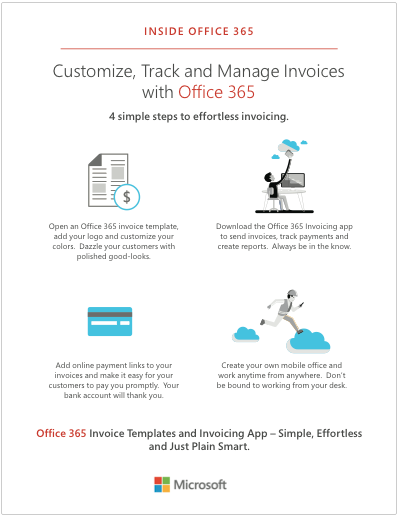 Let us show you how Office 365 can do the same for you. The cloud is revolutionizing the way small businesses get stuff done. Sign up for emails that keep you posted on how to help your company grow.